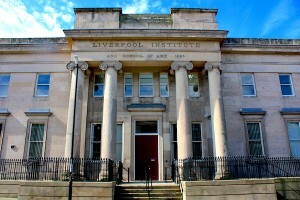 The Liverpool Institute for Performing Arts (LIPA) in Liverpool, England was co-founded in 1996 by Sir Paul McCartney. 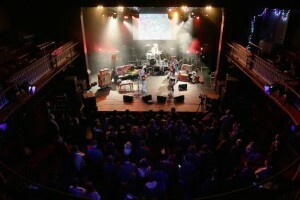 The Liverpool Institute for Performing Arts (LIPA) is a haven for highly creative, passionate students looking for a non-formulaic program to further their careers in music. We want to ensure you become who you want to be musically and make your living from music, whether performing, creating or producing or a combination of these. 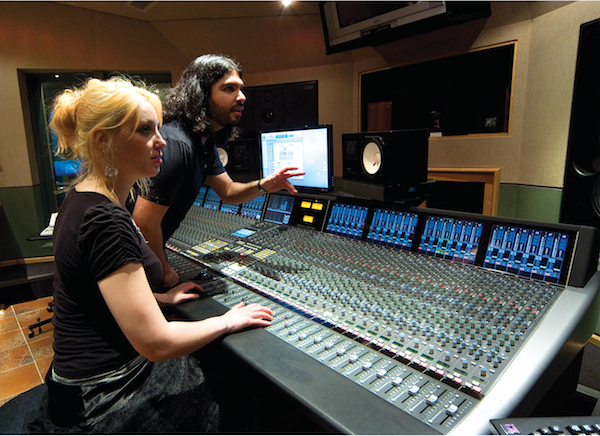 Foundation Certificate in Popular Music & Sound Technology (one year). Receiving over 3000 applications for 250 places each year, entrance is competitive, however, you’ll become part of a supportive community focused on collaboration and creativity. 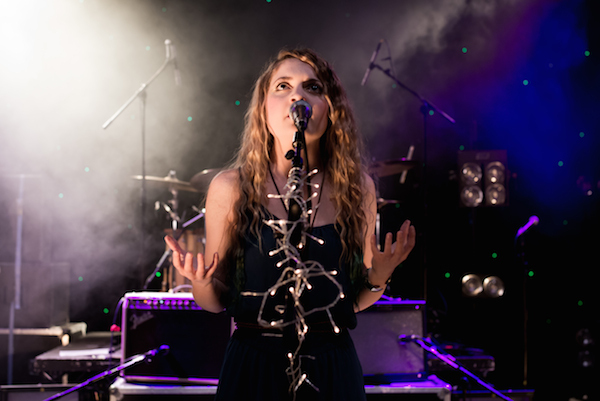 Musicians receive one to one instrumental/vocal tuition tailored to their specific interests. There are no general education classes, instead you’ll focused on your chosen fields. Our six recording studios are open 24/7. We have 30 music practice and rehearsal rooms. You’ll benefit from our extensive links with the music industry. Tutors are active as producers, writers and performers; industry professionals are actively involved to help you prepare for working in the music industry and you’ll work on career planning, with strong mentoring to assist your development. We’re visited regularly by record labels for A&R purposes. 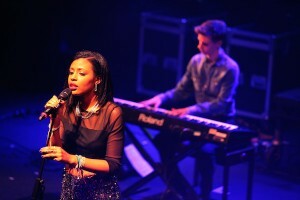 Numerous students secure management, publishing, production, touring and record deals whilst at LIPA. Visiting professionals offer weekly master classes and these have included Paul McCartney, Mark Ronson and Amy Winehouse. Three years on from graduating, 83% of graduates work in the performing arts. Graduates include St. Lucia, The Wombats, Frances, Dan Croll, and Clean Cut Kid; others work extensively alongside artists including The 1975, Foals, Foo Fighters and Sam Smith as engineers, producers, session musicians, arrangers and composers. 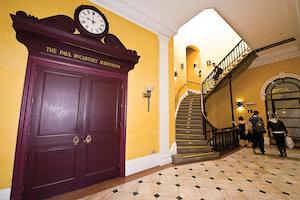 Please send me more information about scholarships, applications, and auditions for music students at The Liverpool Institute for the Performing Arts. Your name and email address are held in strictest confidence by MajoringInMusic.com and The Liverpool Institute for the Performing Arts... they will not be shared with anyone else.